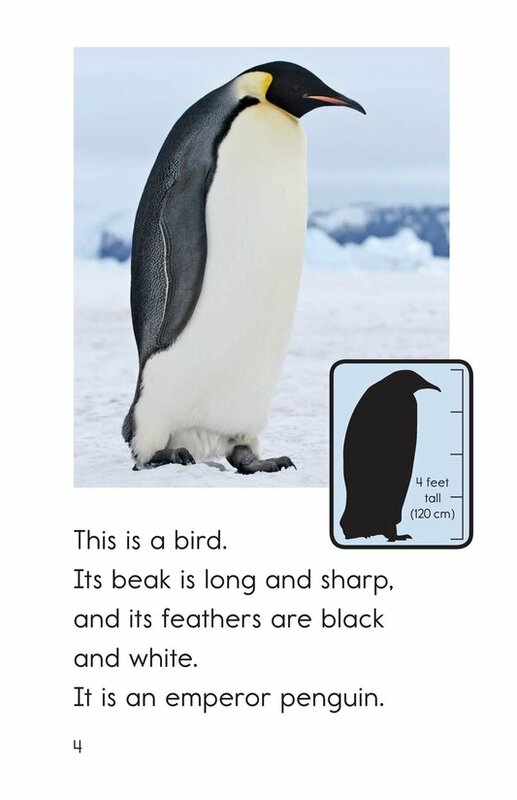 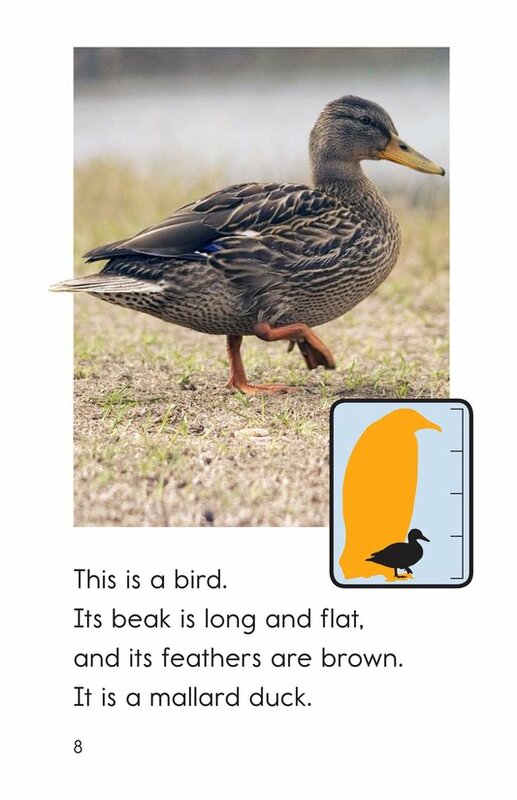 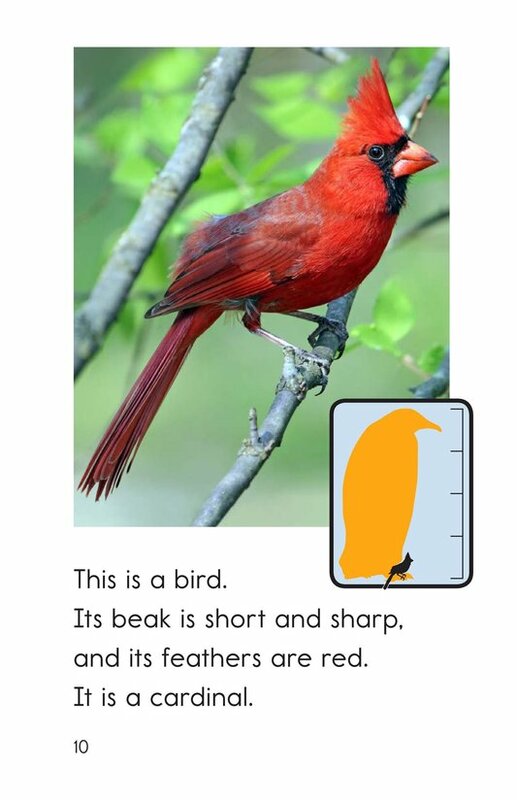 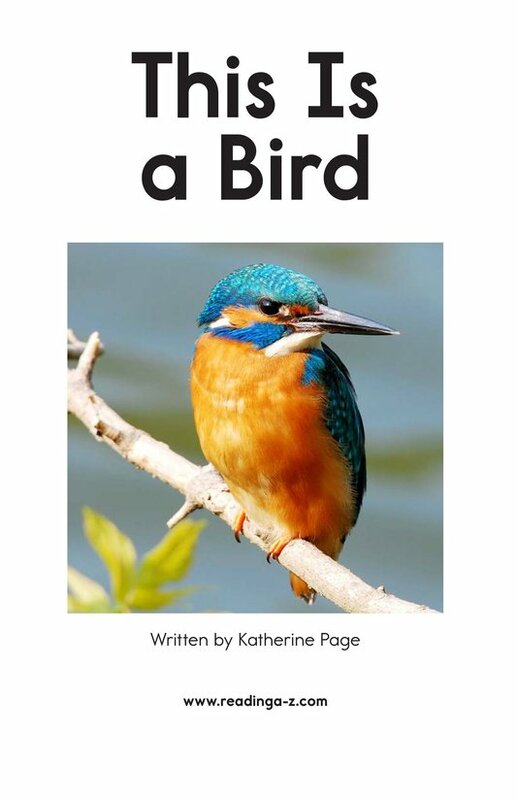 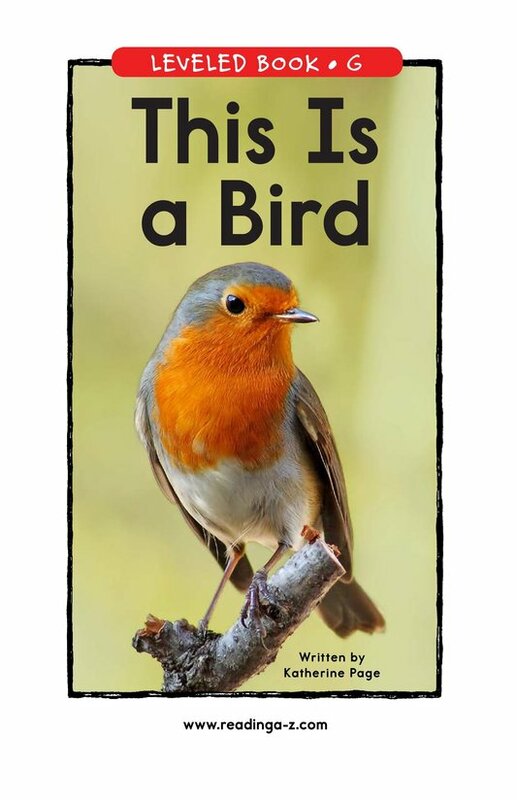 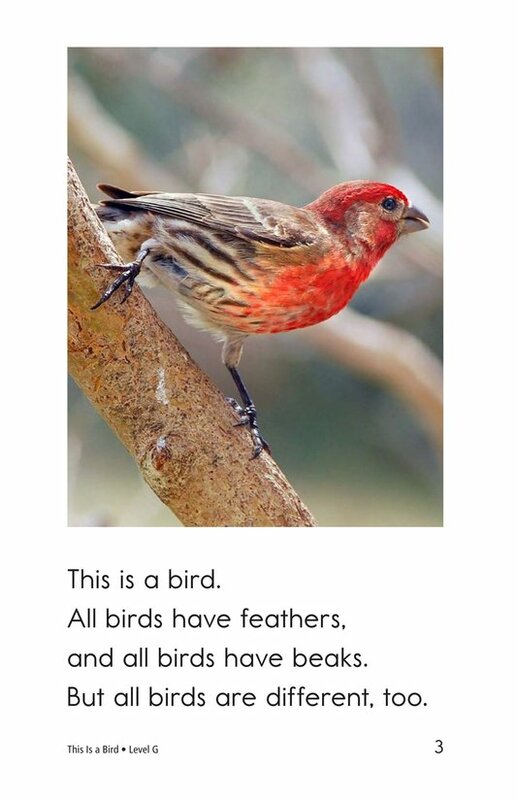 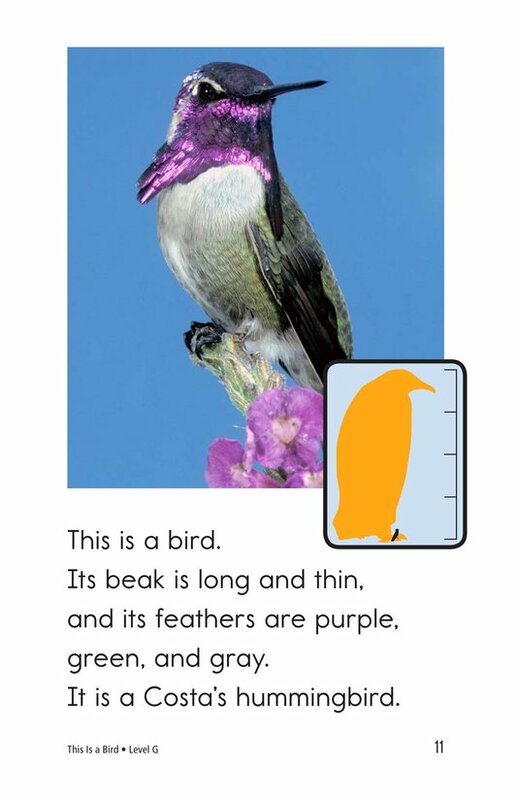 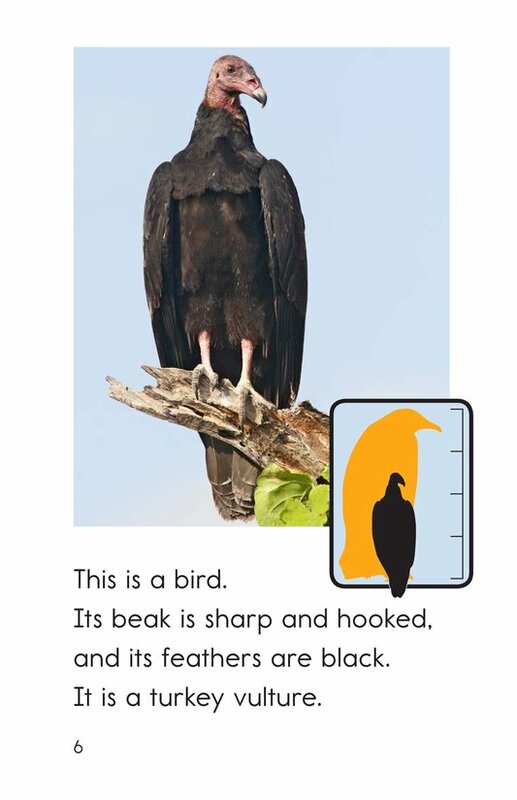 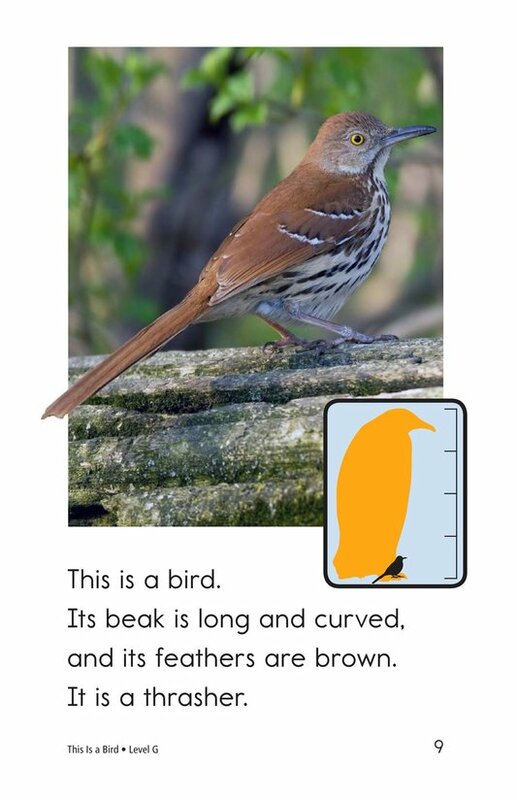 This Is a Bird describes many different types of birds. 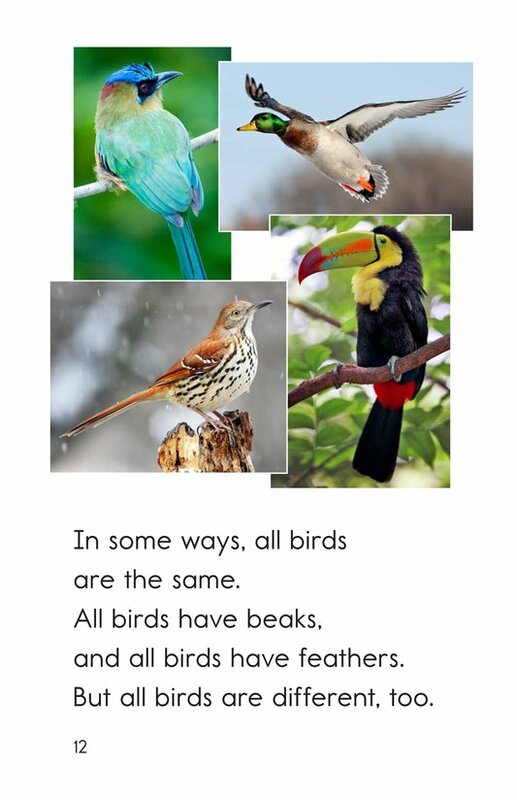 Although birds have some things in common, such as feathers and beaks, they can also be very different from one another. 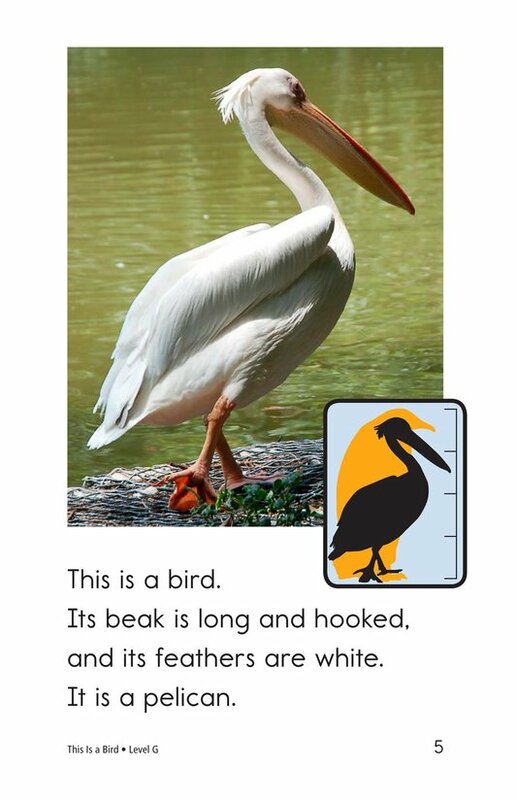 Students will have the opportunity to compare and contrast birds as well as to ask and answer questions. 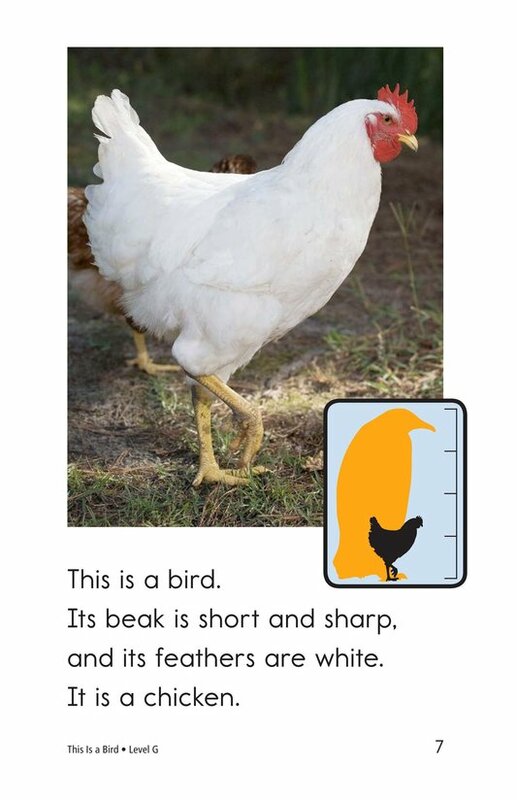 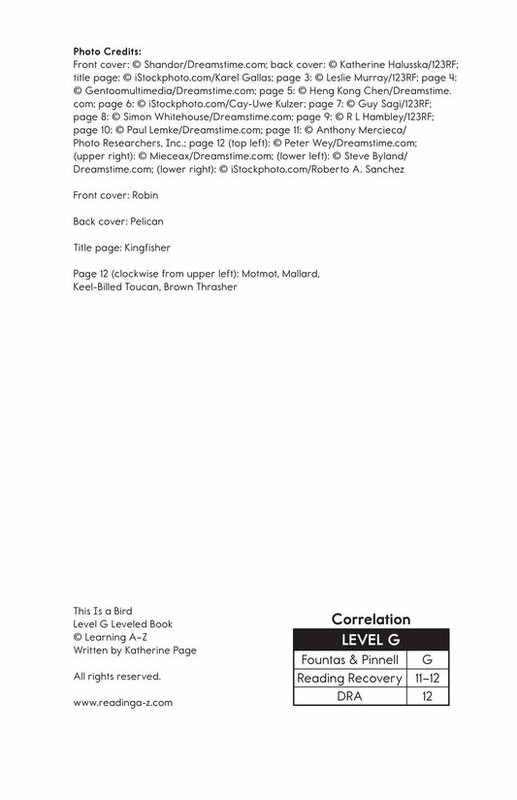 Detailed, supportive photographs and repetitive phrases support early readers.